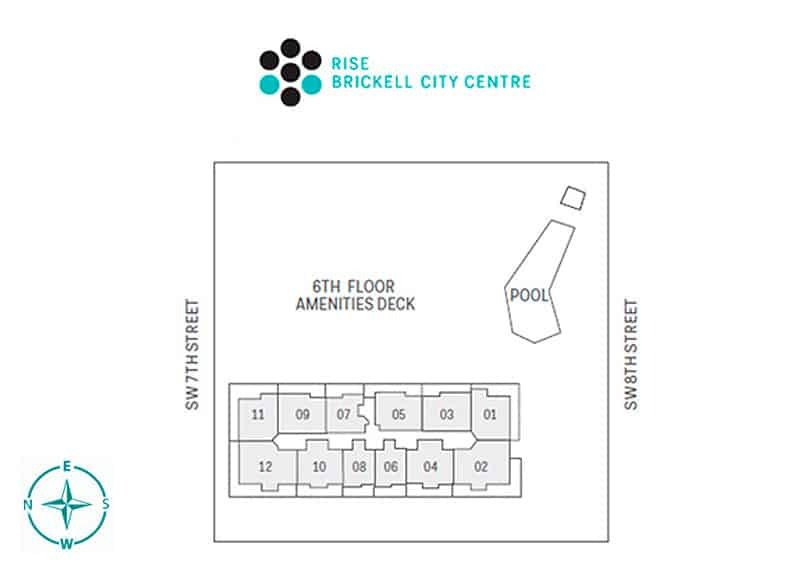 Rise at Brickell City Centre is the west residential tower of the largest single project in the city to date, comprised of six towers that include 520,000 square feet of upscale shopping and dining. The two residential towers with spacious 1 to 4 bedroom units offers incredible city and water views. 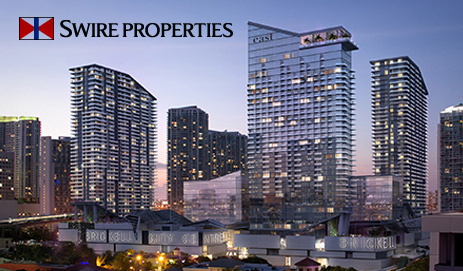 It is located minutes away from downtown easily accessible by the Metromover. Brickell City Centre is set to bring upmarket residential, retail and travel-market experiences previously unknown within this financial area.